1. 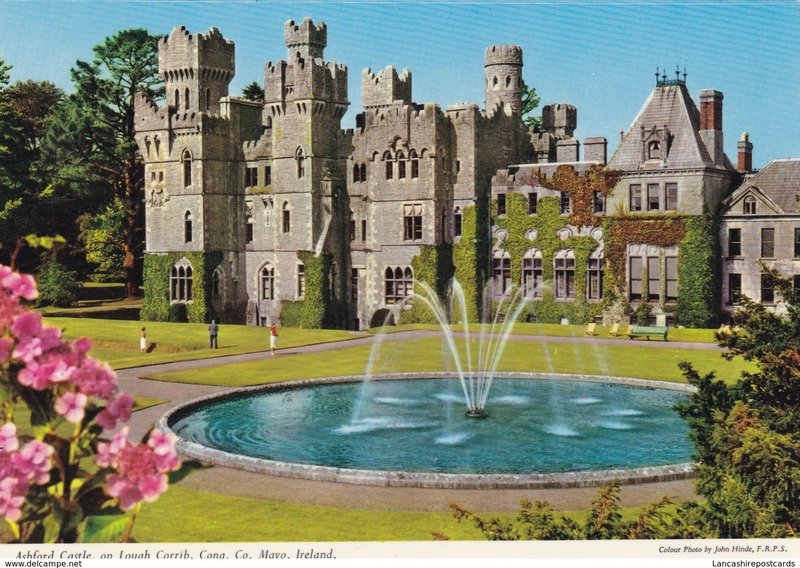 Here is a postcard featuring Ashford Castle. 4. 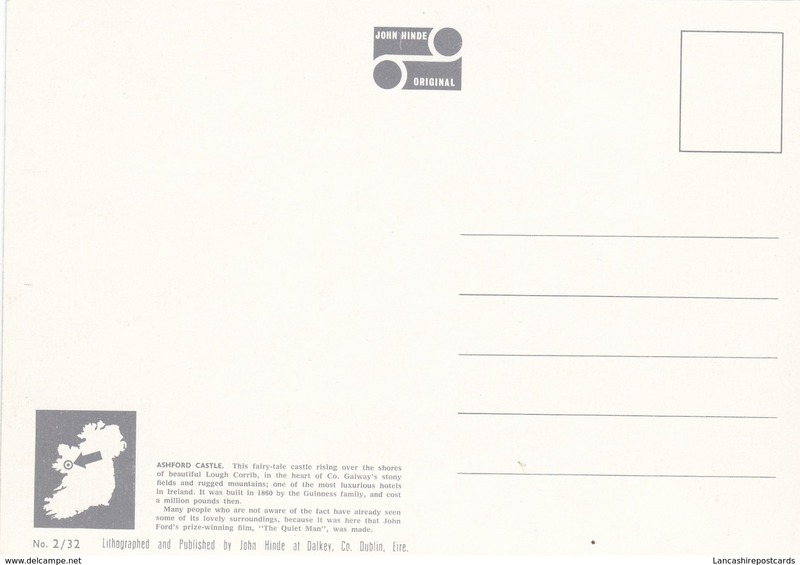 The card is published by John Hinde. 6. Card postally unused so sorry I can't date it .